I really appreciate Richard Gilbert’s review of my book. He also posed some thoughtful and insightful questions to me about writing. 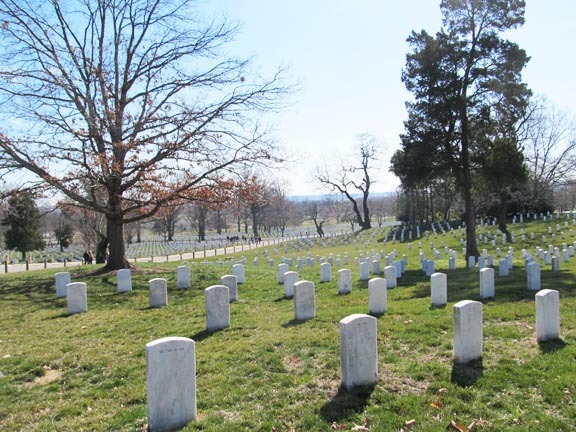 It takes a village to raise a child, and my village was the graveyard. 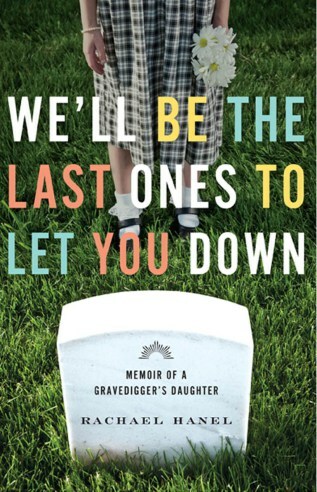 We’ll Be the Last Ones to Let You Down: Memoir of a Gravedigger’s Daughter by Rachael Hanel. University of Minnesota Press, 177 pp.